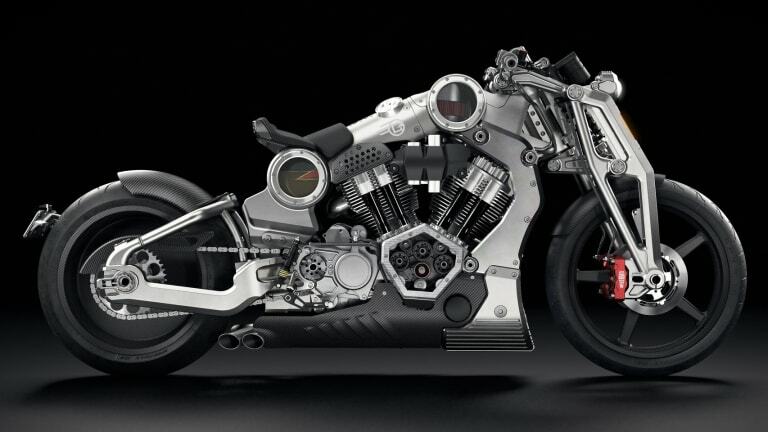 Confederate has just pulled the curtains off of its latest creation and it is every bit as wild as the metal masterpieces before it. 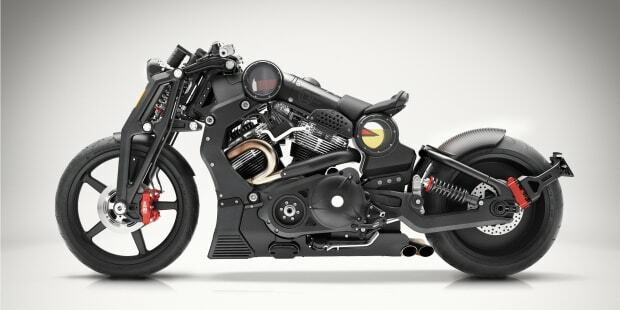 Obviously, the first thing you notice about the P51 G2 Combat Fighter is the design. 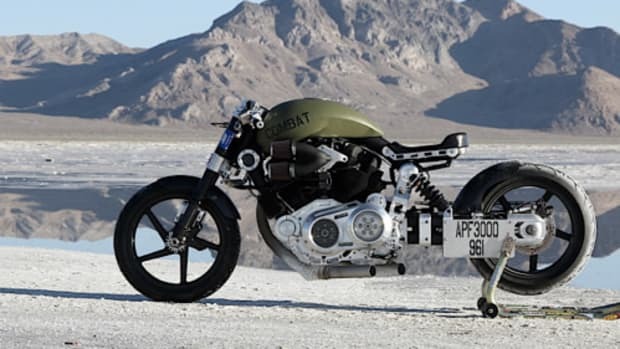 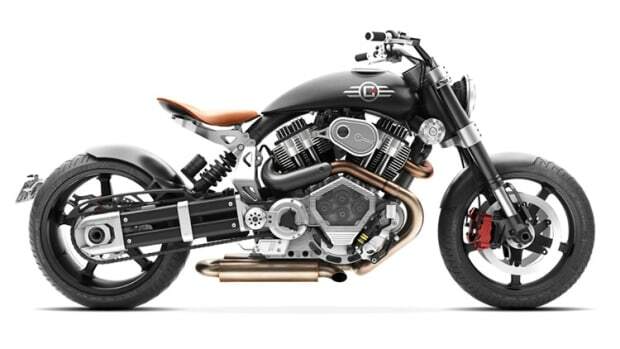 The chopper-inspired bike debuts a new architecture for the brand and cuts no corner as it is built entirely out of 6061 aerospace billet aluminum. 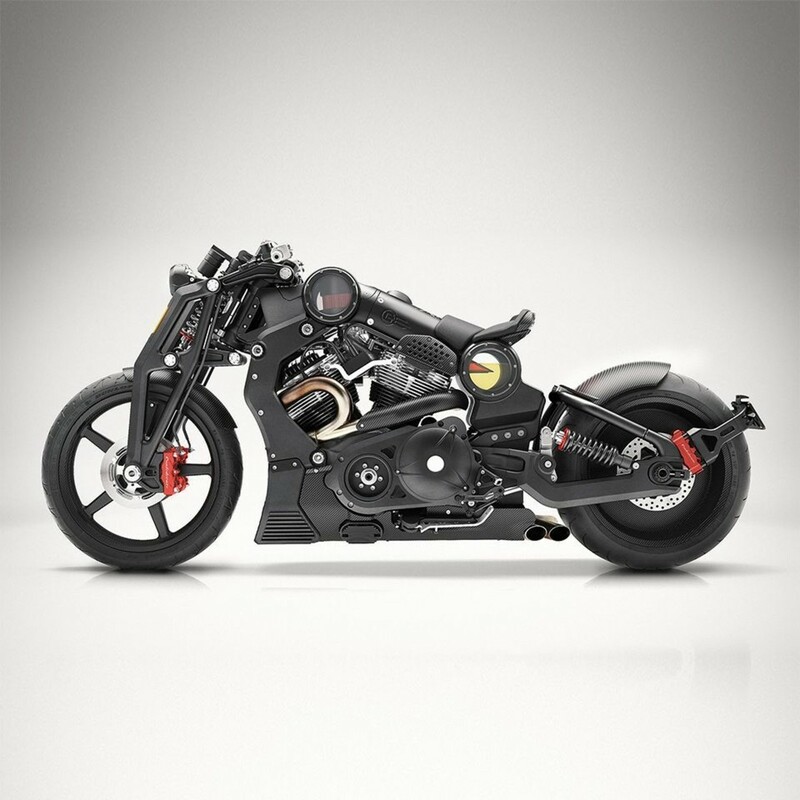 As for power, the bike produces 200 horsepower from a big block, air-cooled V-Twin engine. 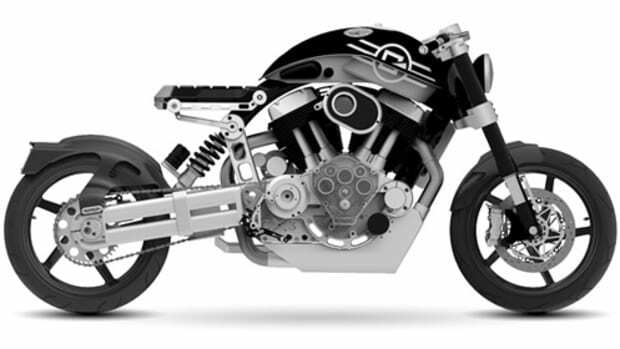 Confederate plans to build 61 examples of the bike with 30 in black and 31 in raw machined billet aluminum.